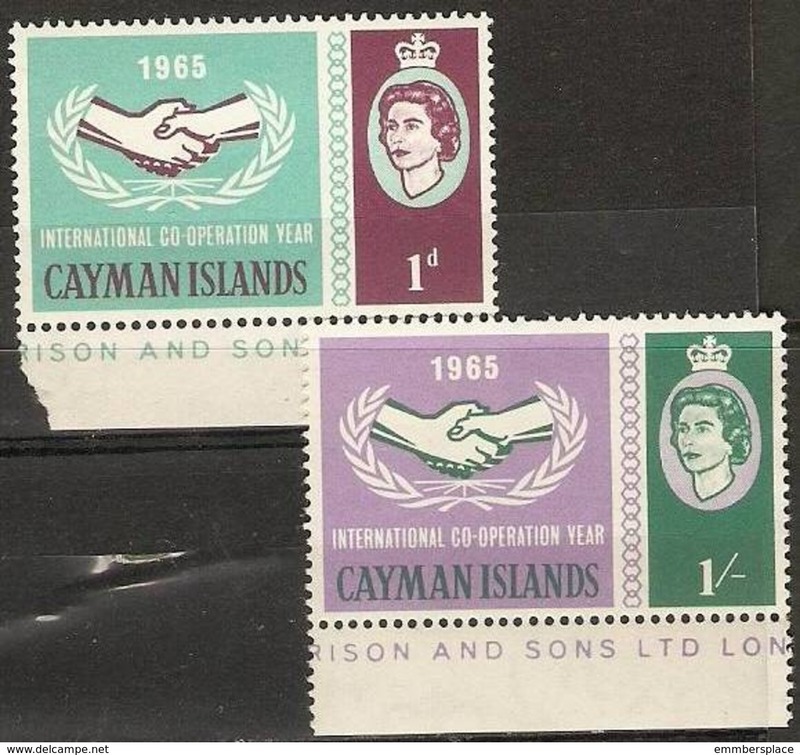 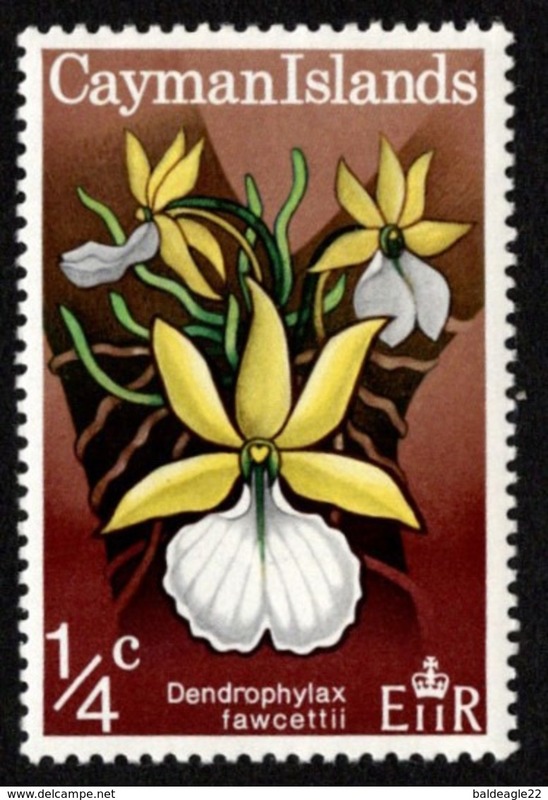 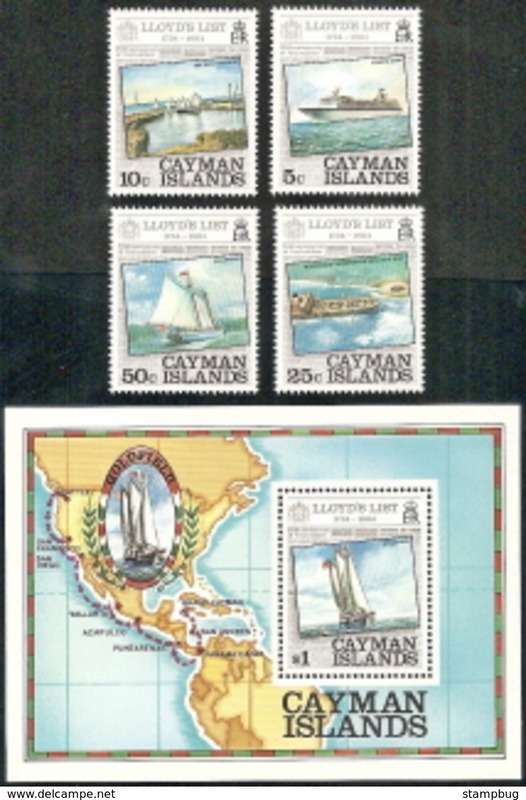 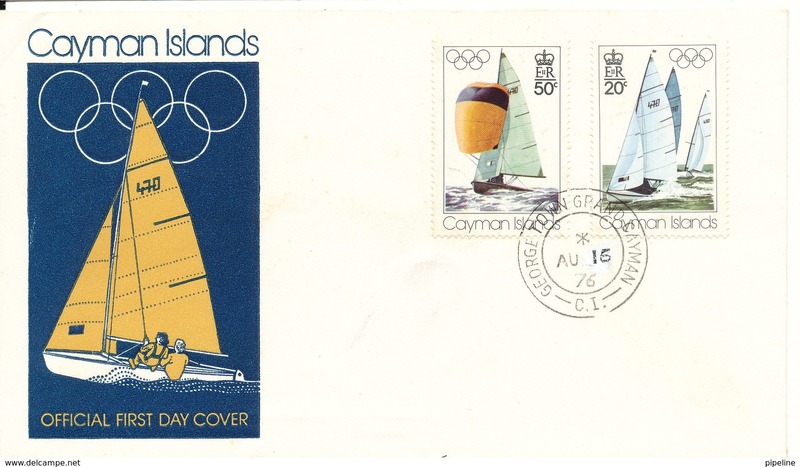 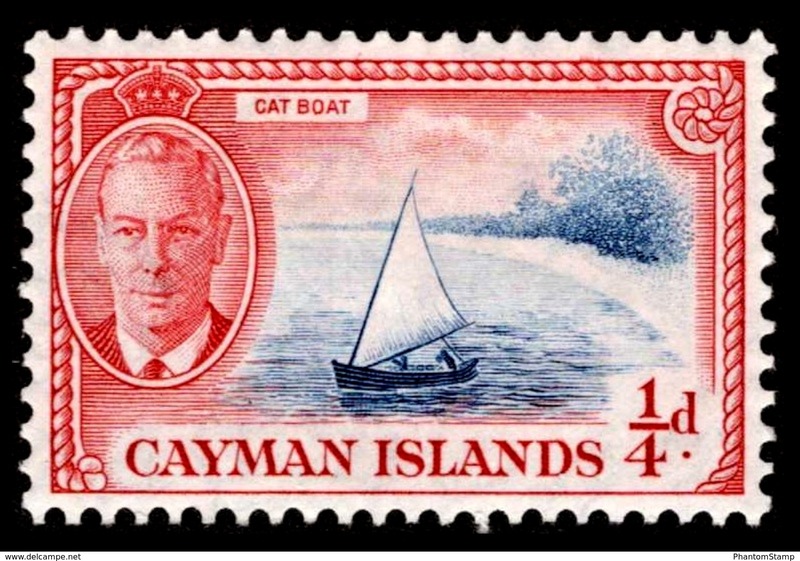 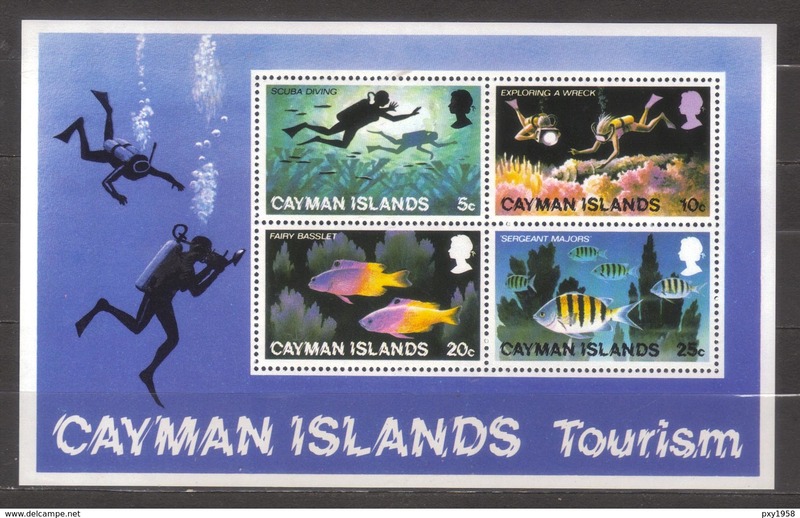 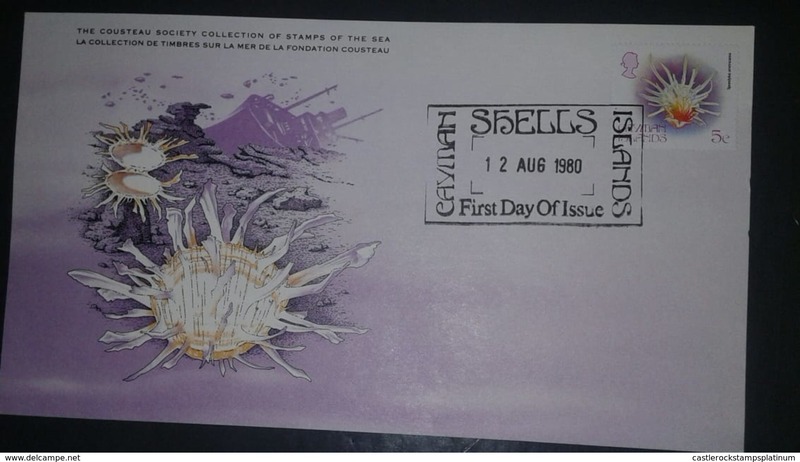 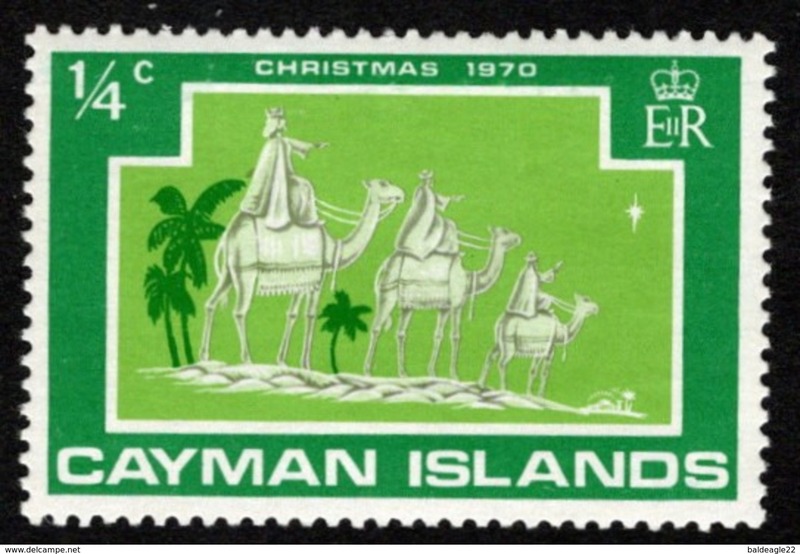 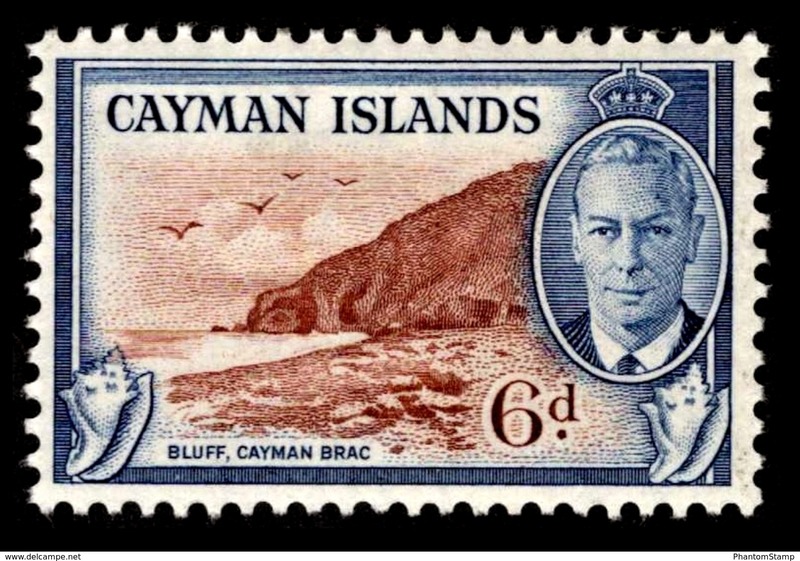 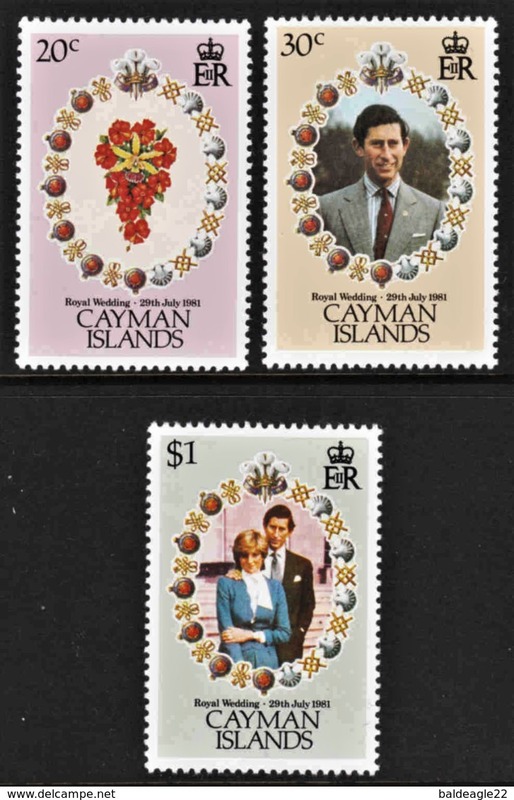 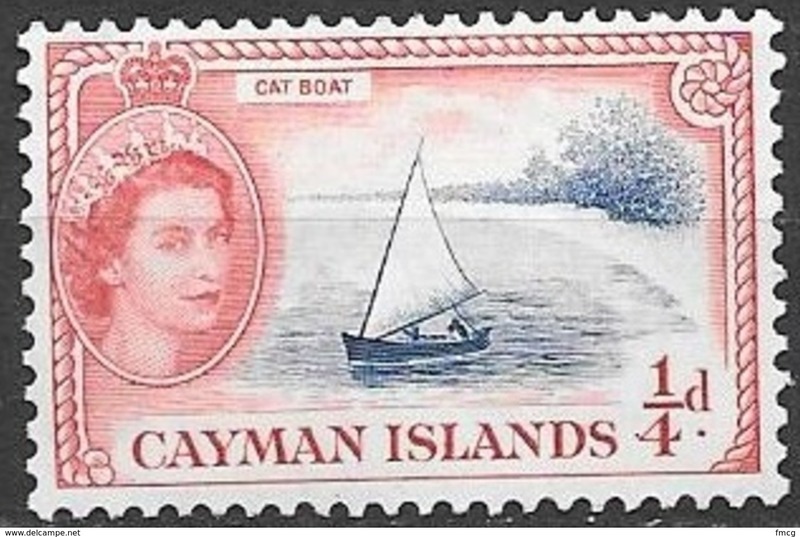 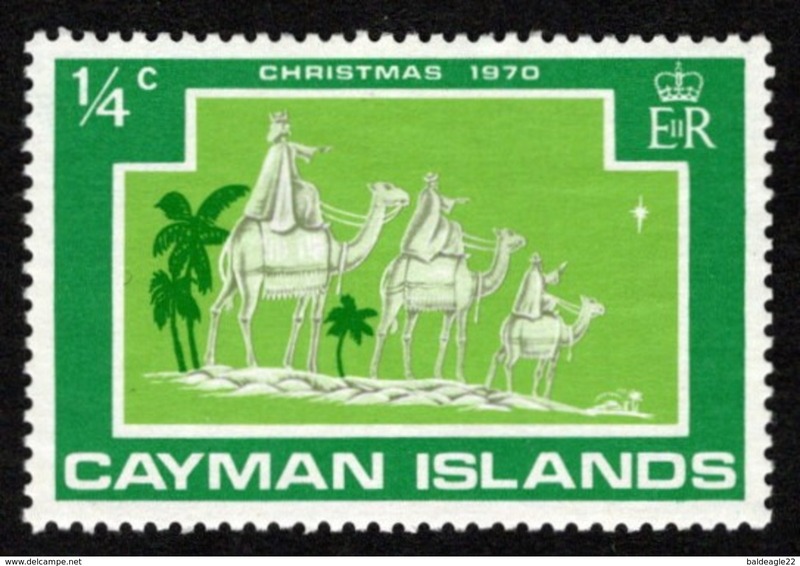 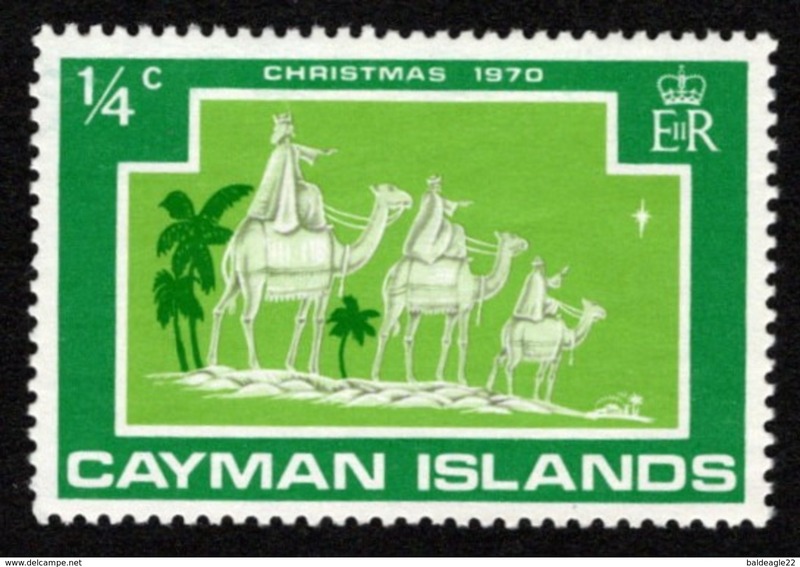 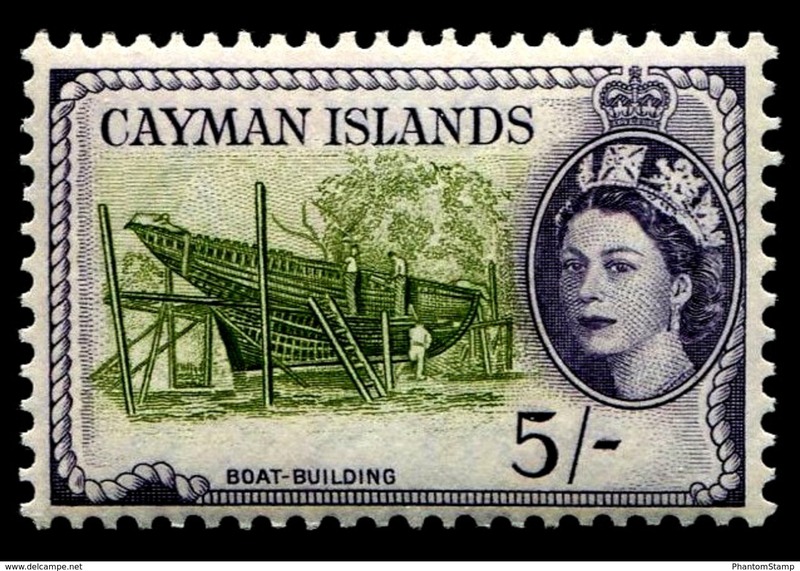 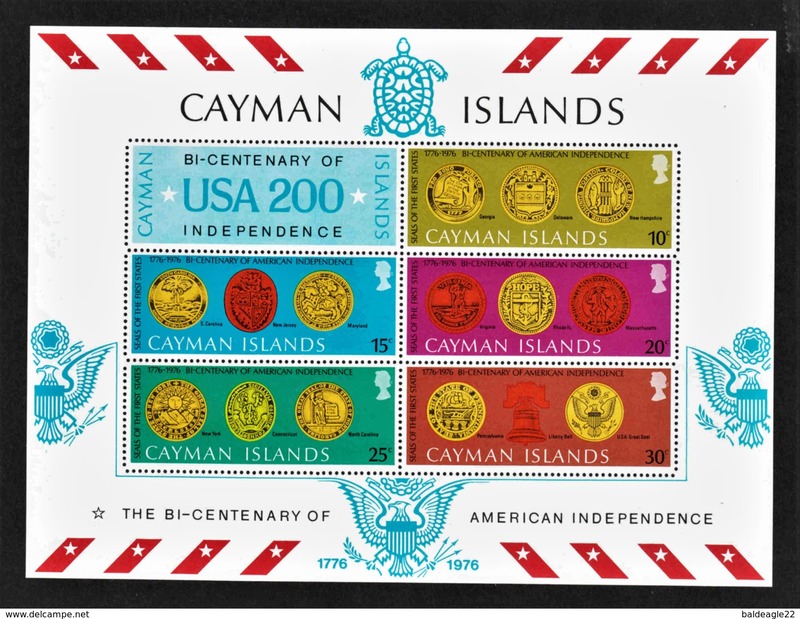 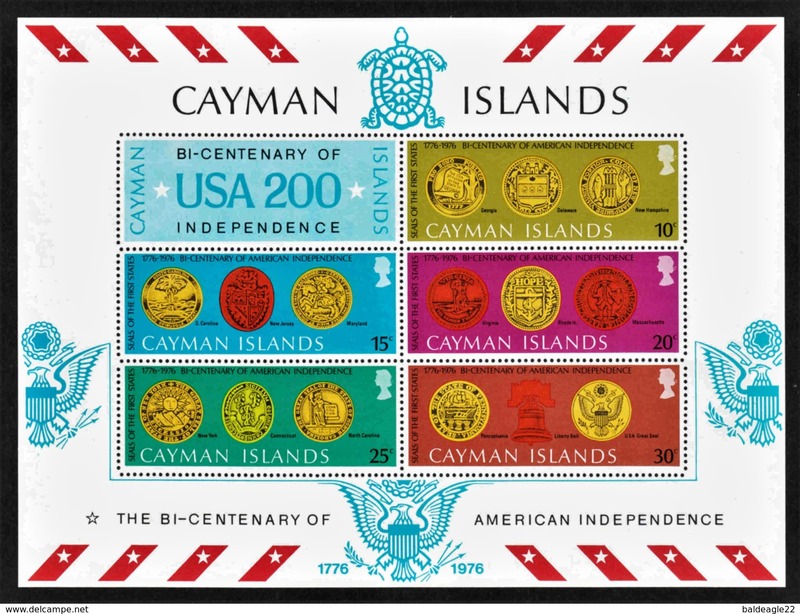 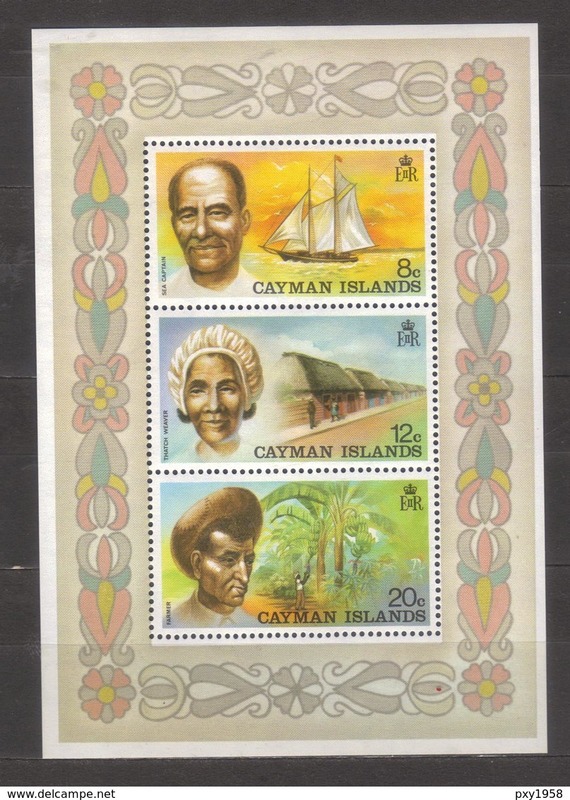 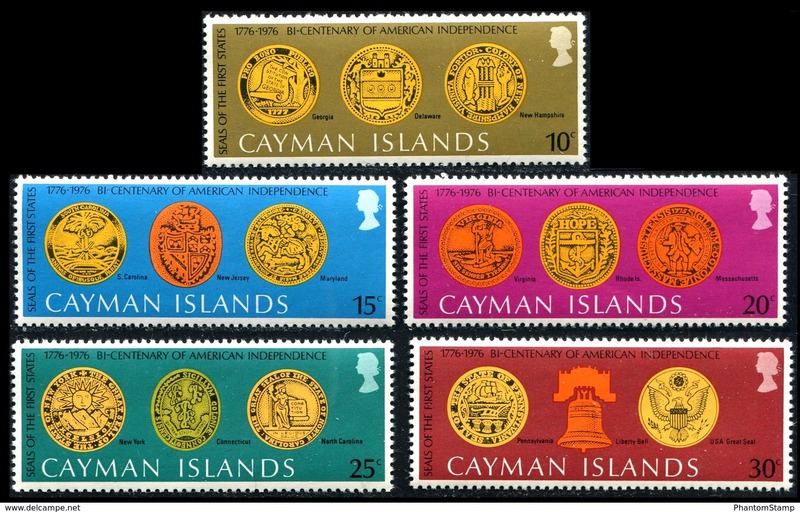 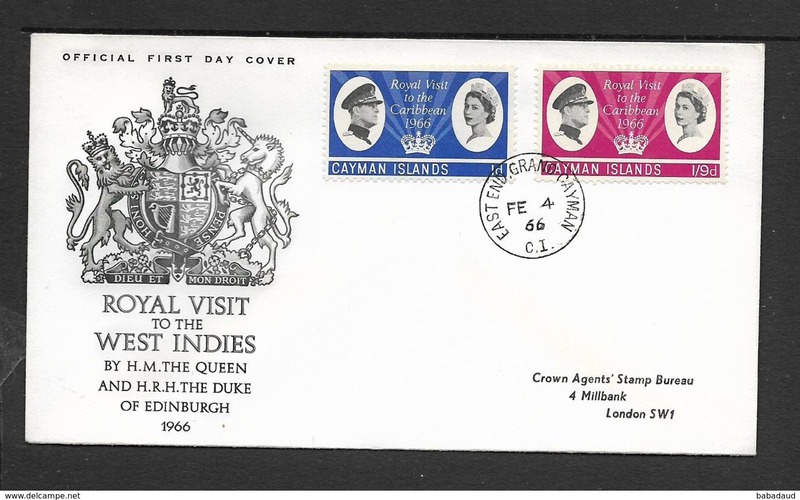 New Cayman Islands, 1966 Royal Visit, First Day Cover, BODDEN TOWN GRAND CAYMAN C.I. 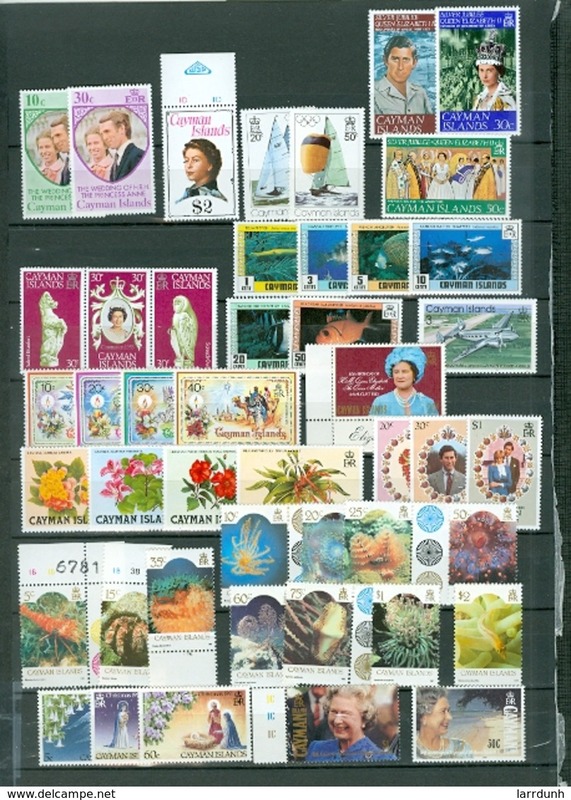 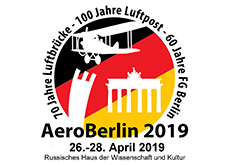 FE 4 66, c.d.s. 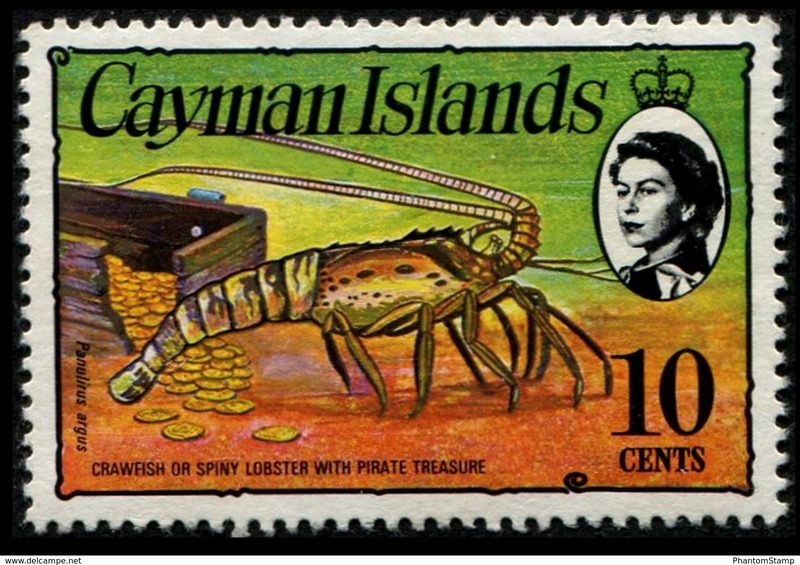 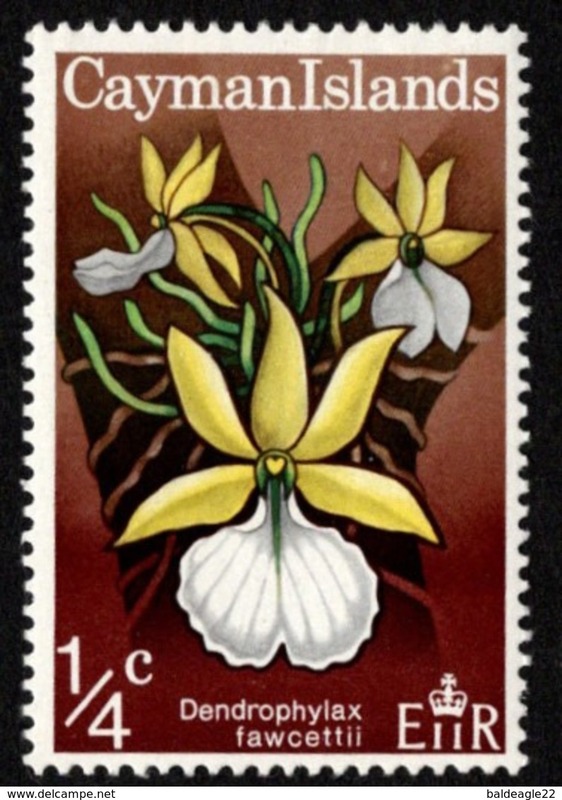 New Cayman Islands, 1966 Royal Visit, First Day Cover, EAST END GRAND CAYMAN C.I. 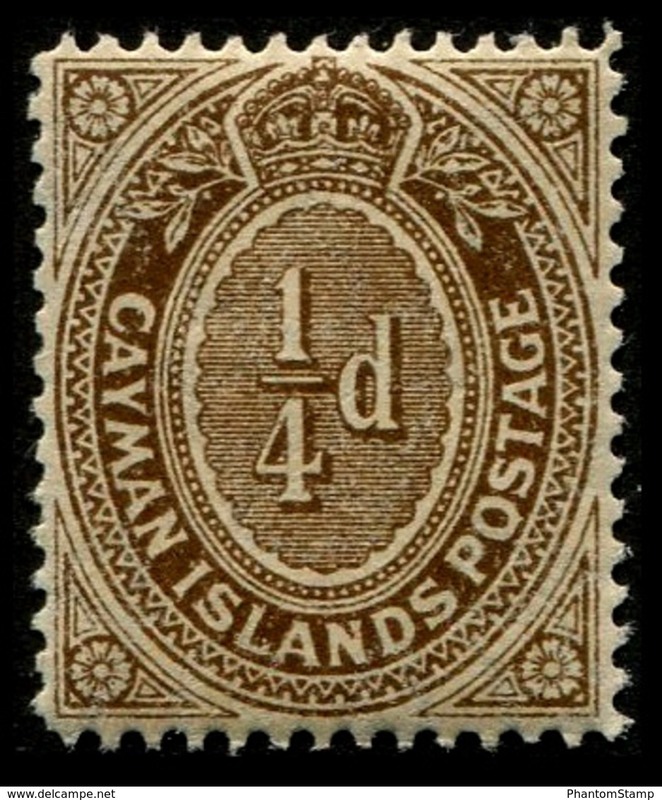 FE 4 66, c.d.s. 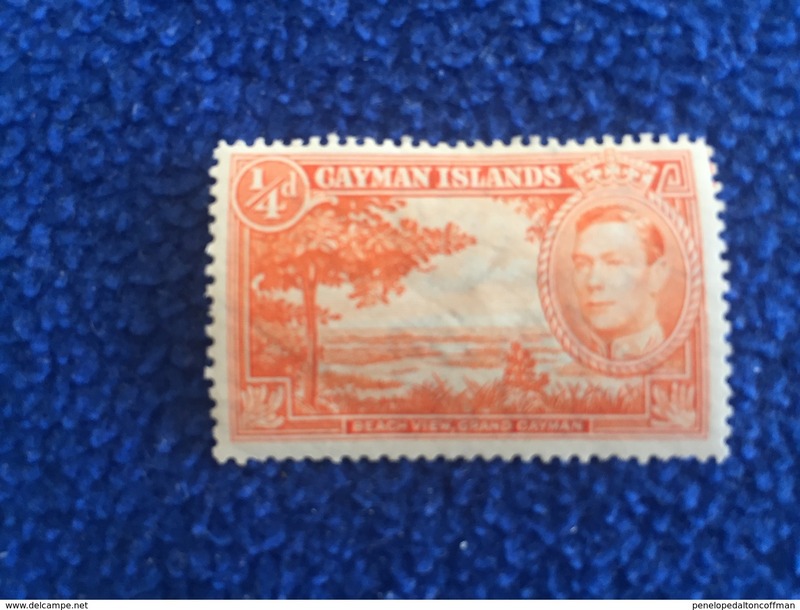 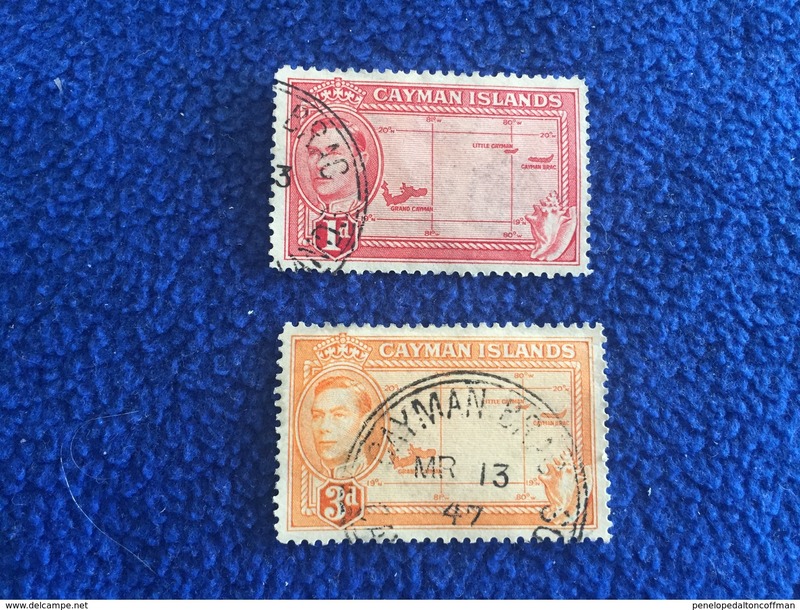 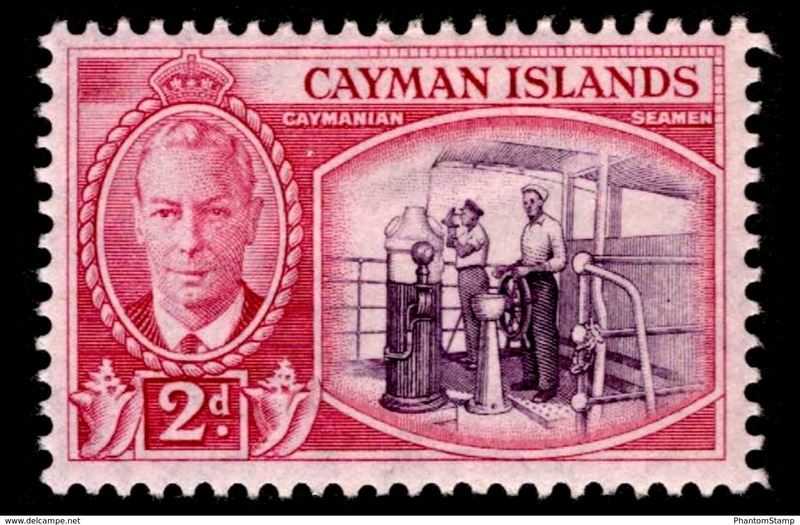 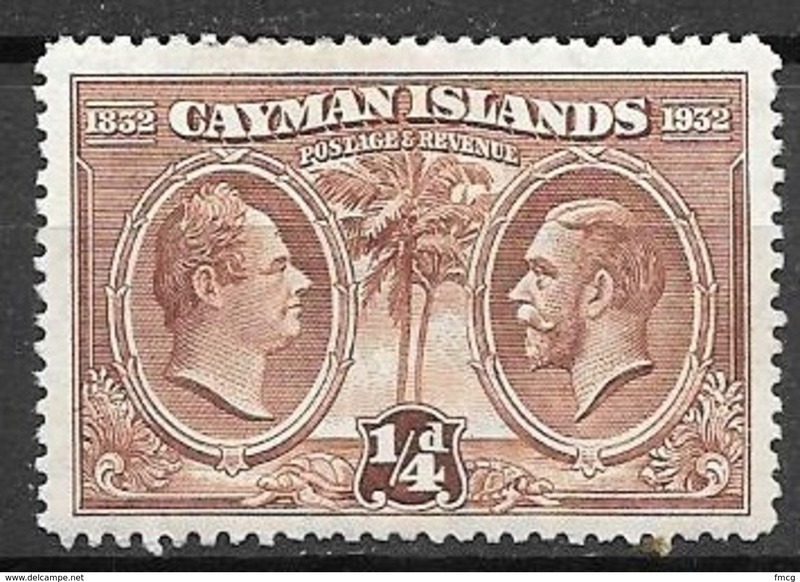 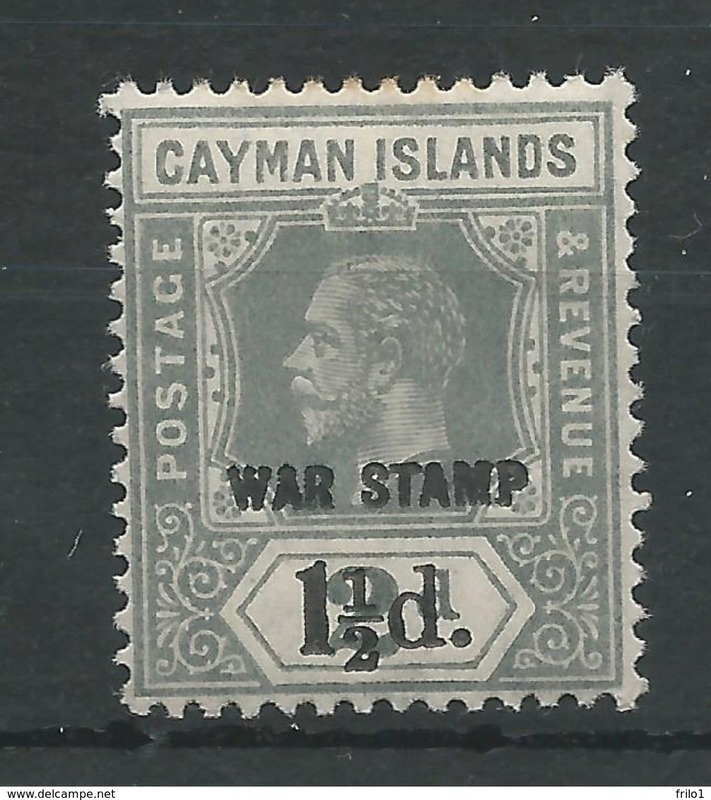 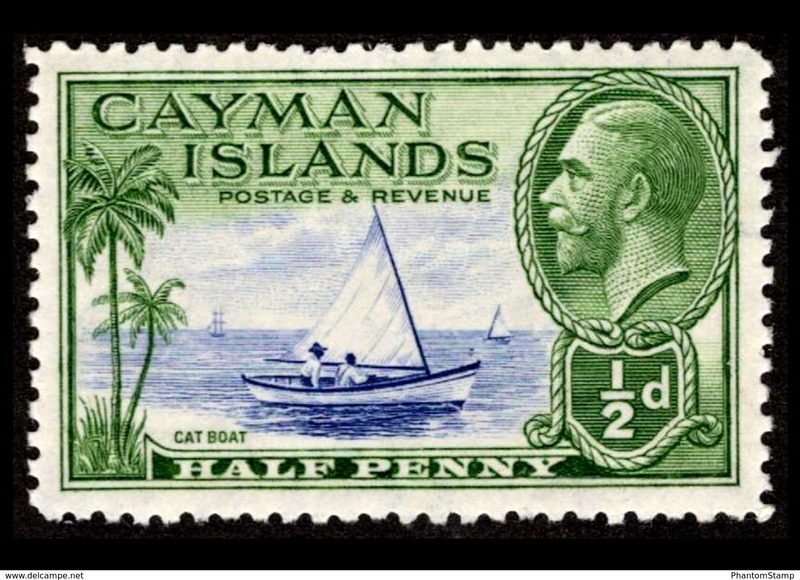 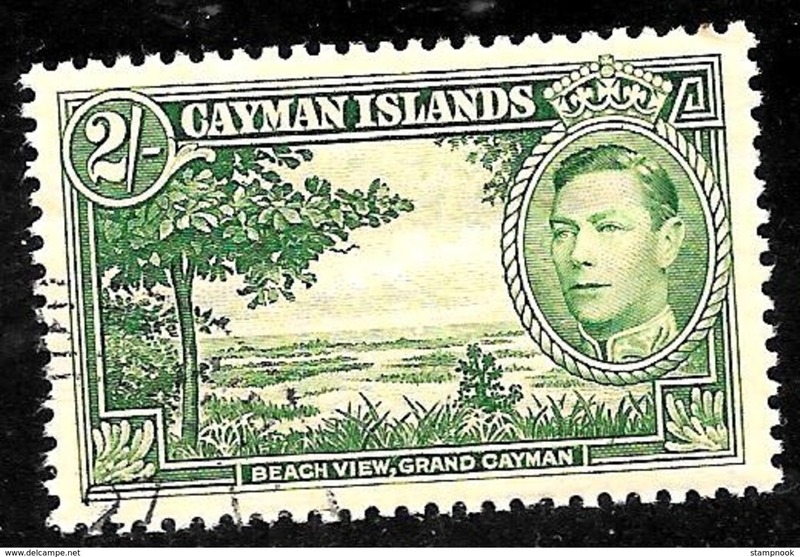 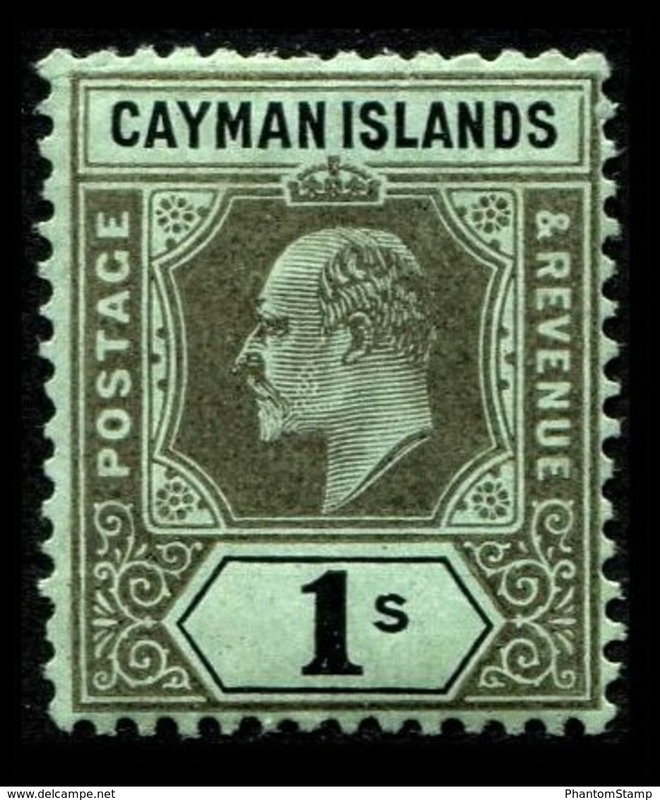 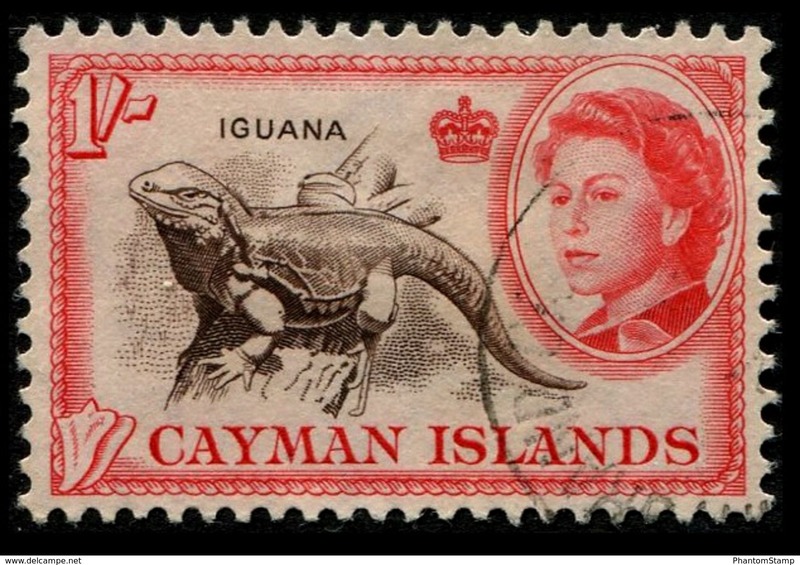 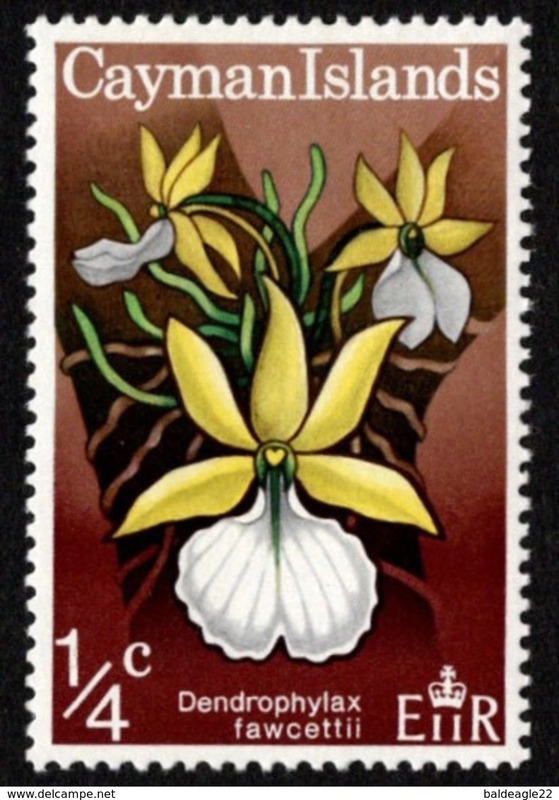 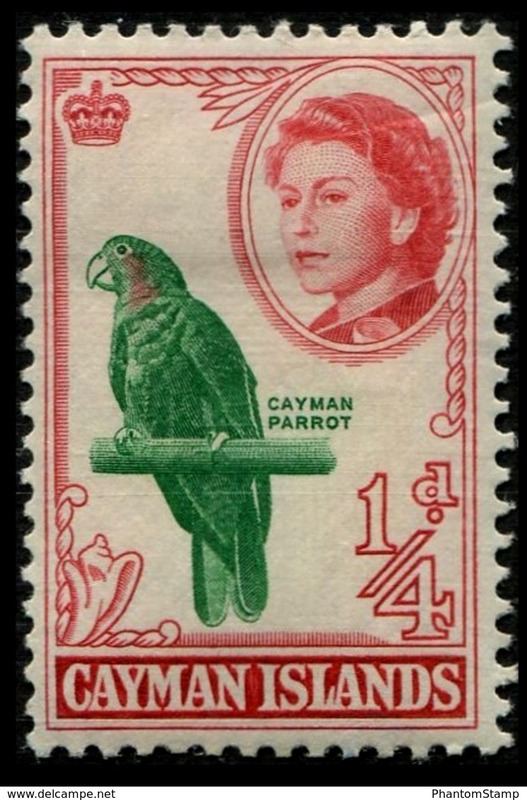 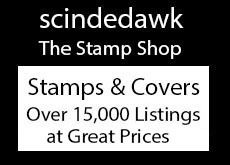 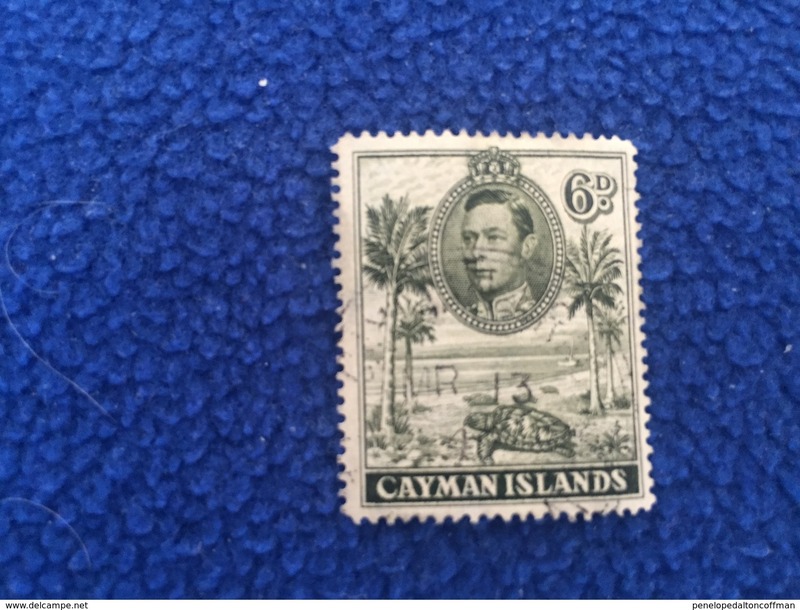 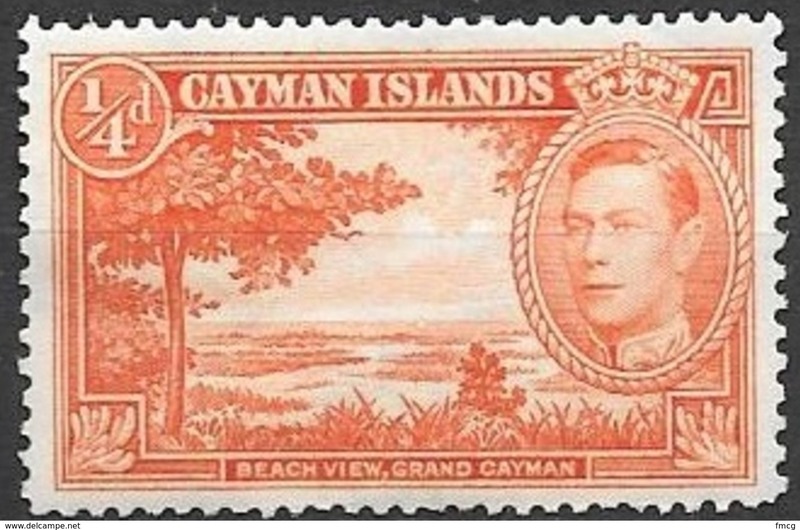 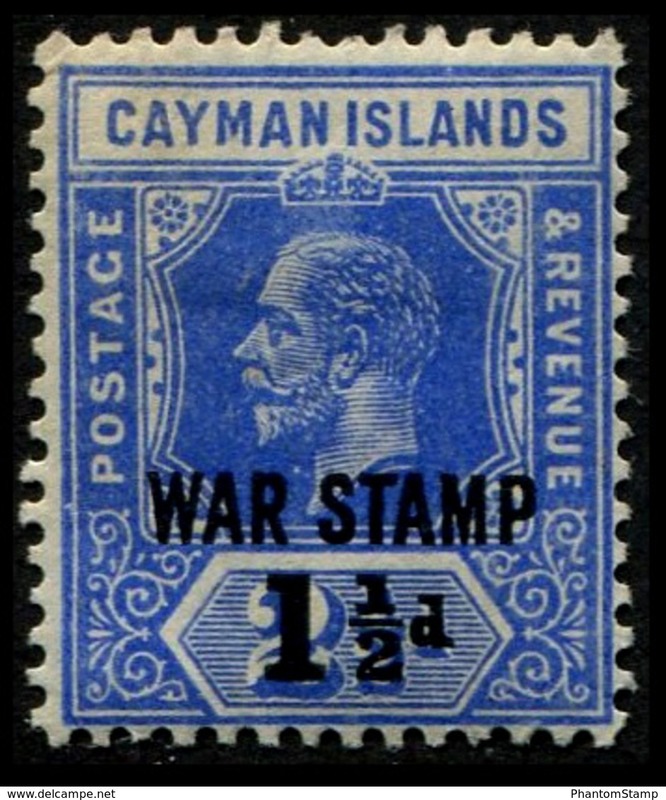 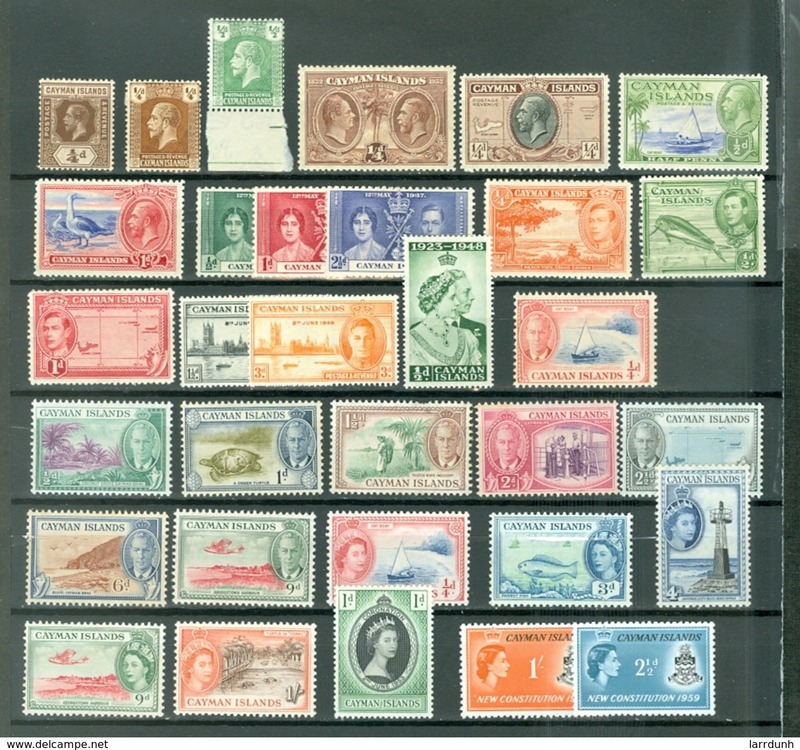 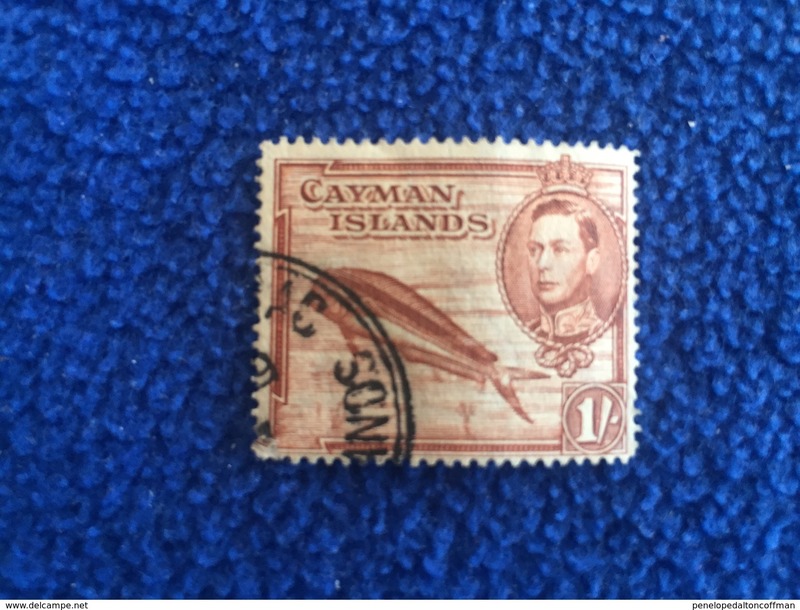 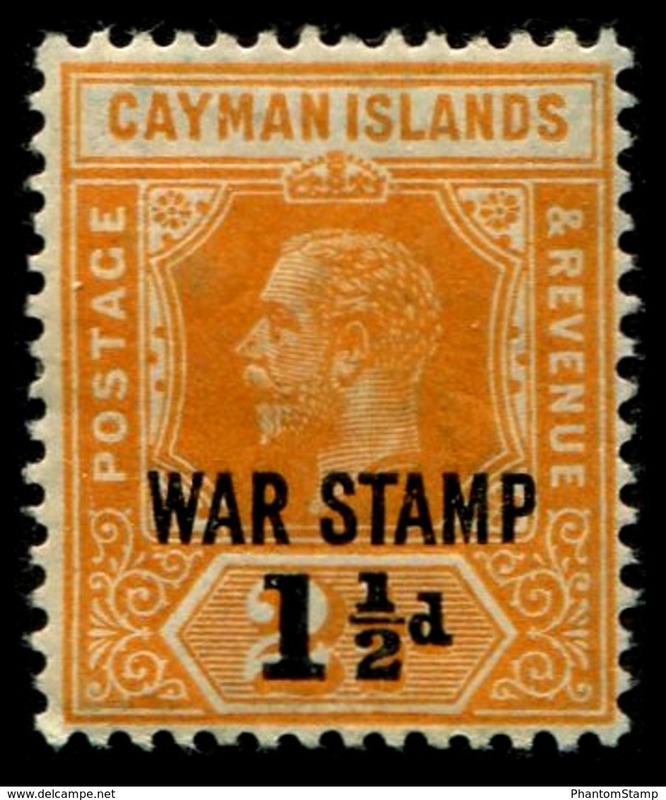 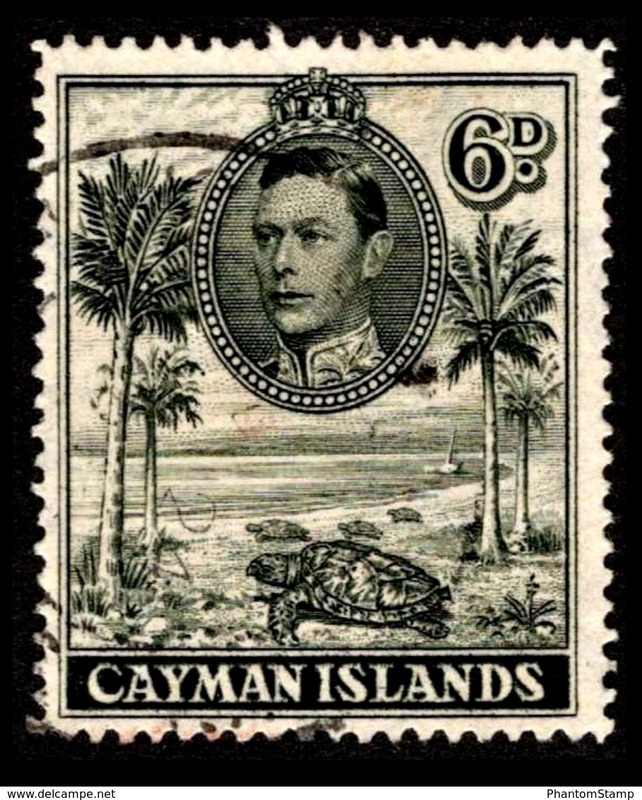 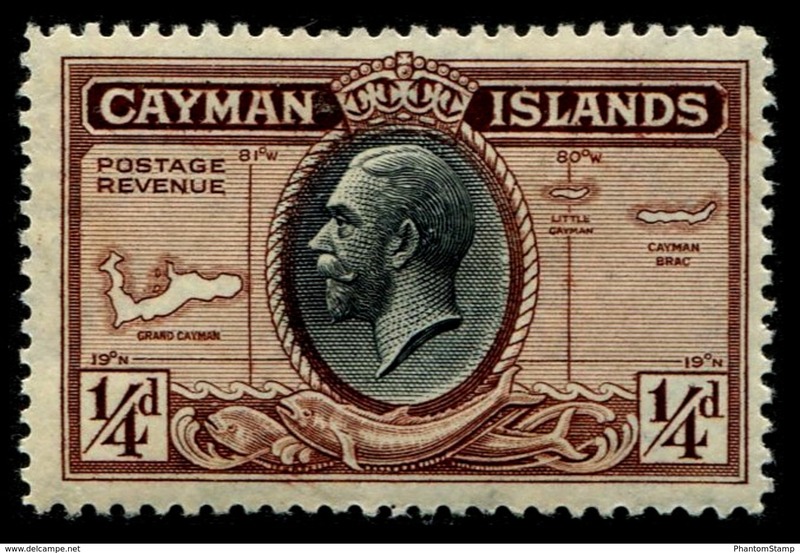 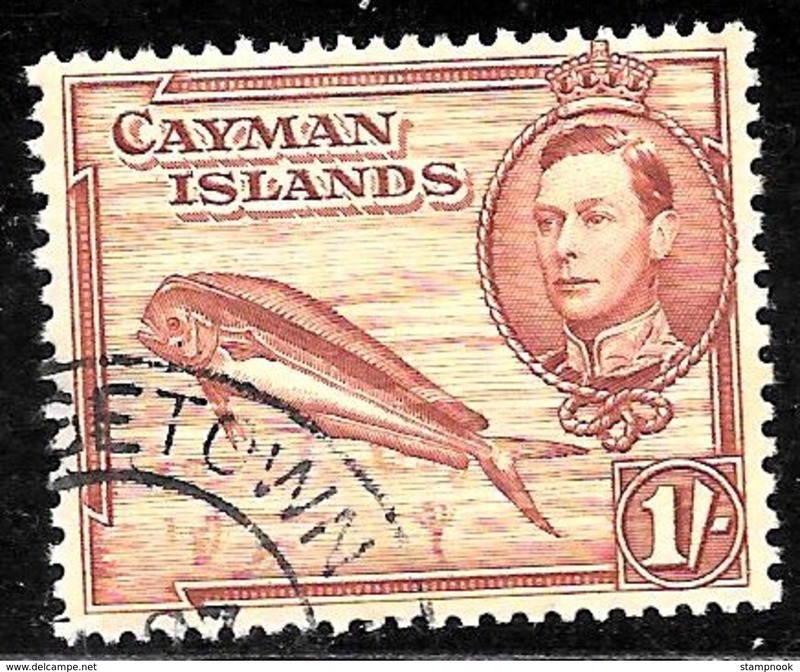 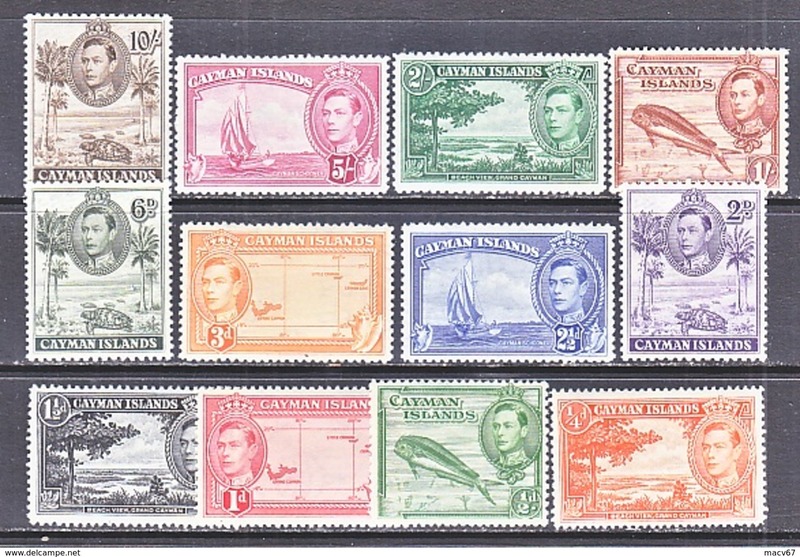 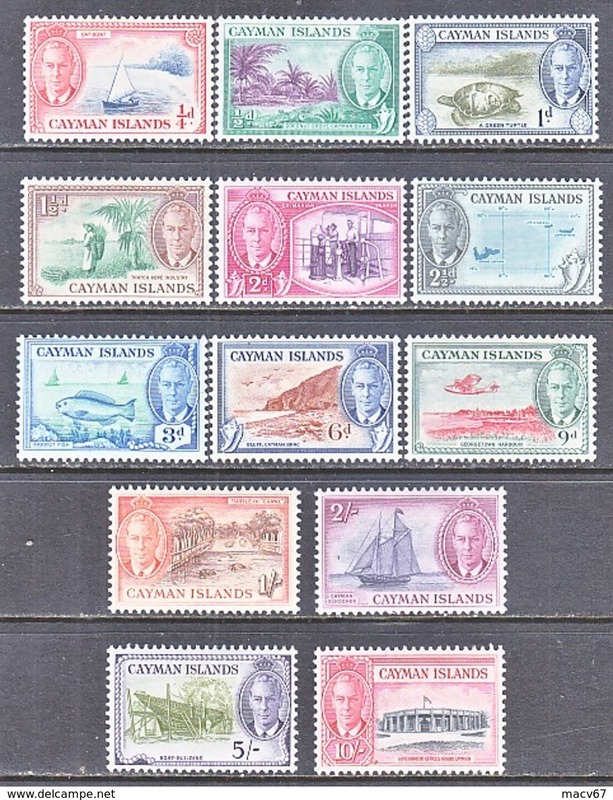 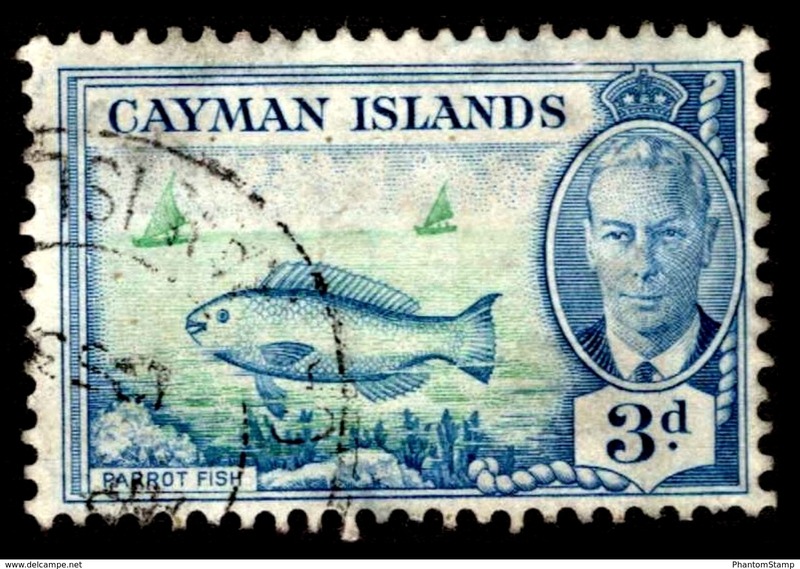 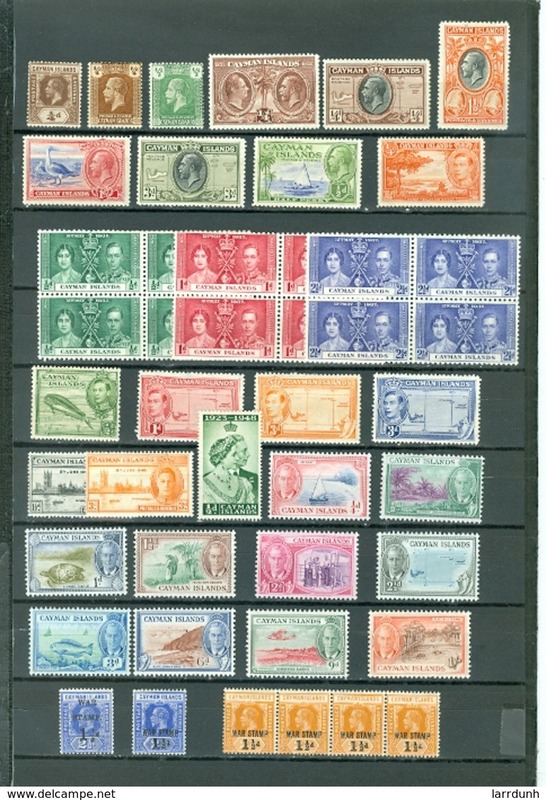 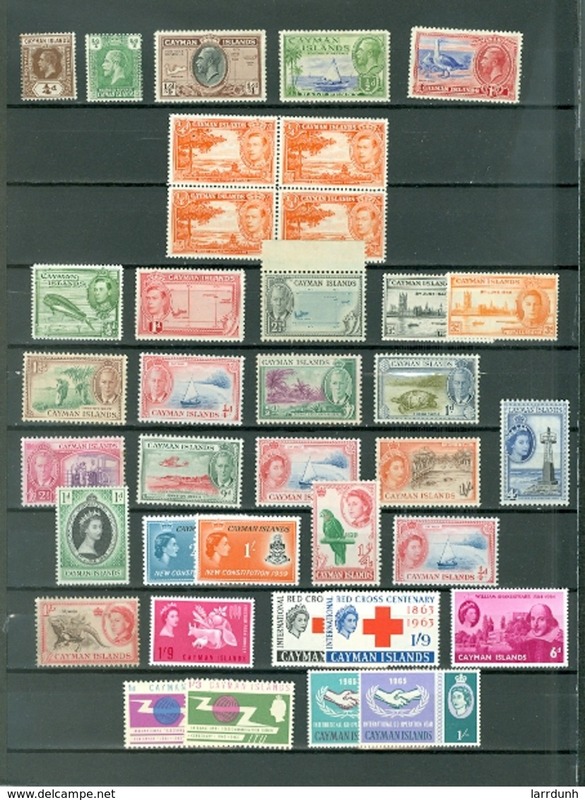 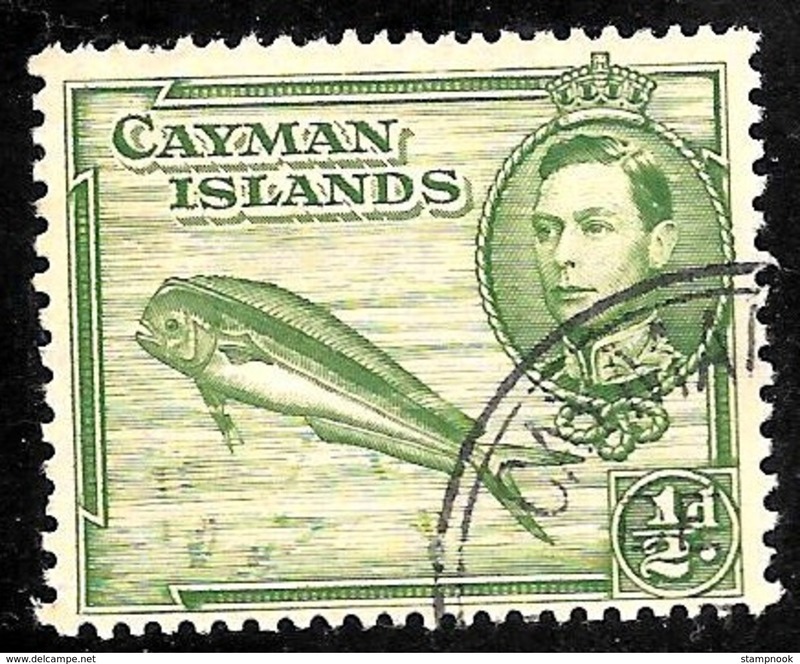 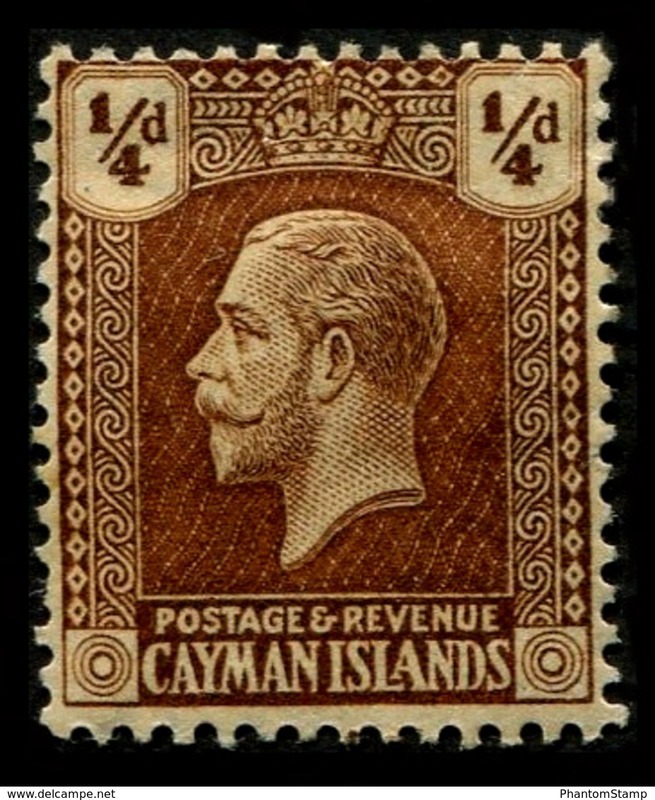 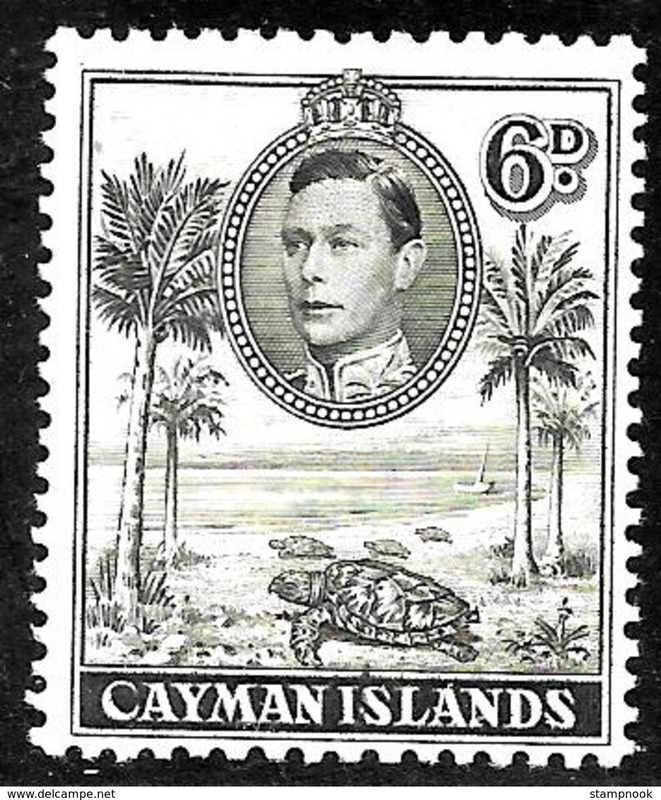 1917 Cayman Islands "War Stamp"
1919 Cayman Islands "War Stamp"